Fellow blogger Nick over at GreatLakesPrep.com has recently started an Indiegogo campaign for his new company: Flyover Press. The brand will feature a series of letterpress posters inspired by the states, regions, culture, heritage and people of the Midwest. 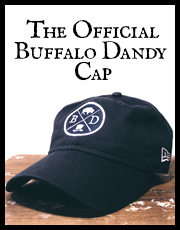 Nick hopes it will eventually expand to include Midwestern themed apparel and accessories as well. 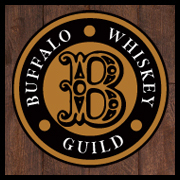 Buffalo is just on the border (but not considered part of) the midwest and gets an equally unjust rep, so I was more than happy to help spread the word about his new endeavor. The 13″x20″ posters will be printed on high quality 110lb. letterpress paper in Chicago. 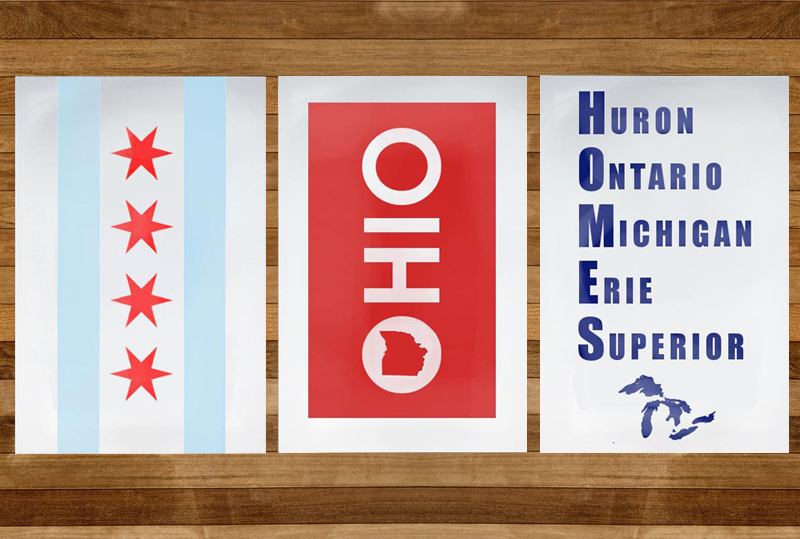 The three initial designs are the “Four Star Flag”, inspired by Chicago’s iconic city flag, “Ohio”, an homage to the Ohio license plate and “HOMES”, which pays tribute to the acronym we were taught to learn our Great Lakes. The t-shirts feature an outline of the Midwest filled in with an American flag printed on soft ringspun and combed cotton. All Flyover Press products are, and will always be, made in the USA. A total of $2000 is needed to fund the first three prints, koozies, t-shirts and to set up an ecommerce web site. Check out his campaign page here and donate today.